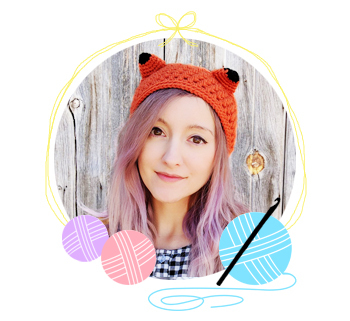 Hey guys, just because it's time to start your summer projects doesn't mean you can't still make some sweaters! Here's a collection of summer sweater crochet patterns you can wear even during the hottest months of the year. Disclosure: this post contains affiliate links, which means I'll make a tiny percentage of the sale if you purchase anything, at no extra cost to you. 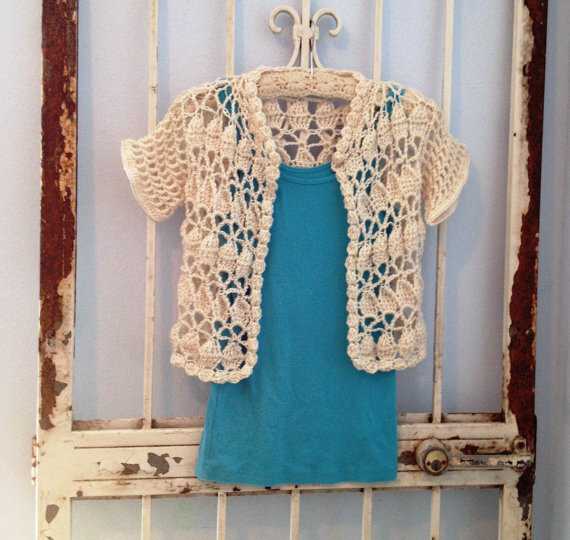 First up is this pretty, lace cardigan by Highland Hickory Designs. It's made simply with 3 panels and no increasing or decreasing! It would be perfect as beach cover up. 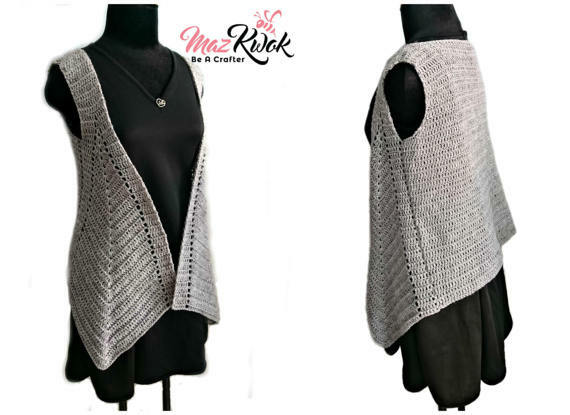 Next is this airy vest by Hooked on Homemade Happiness. 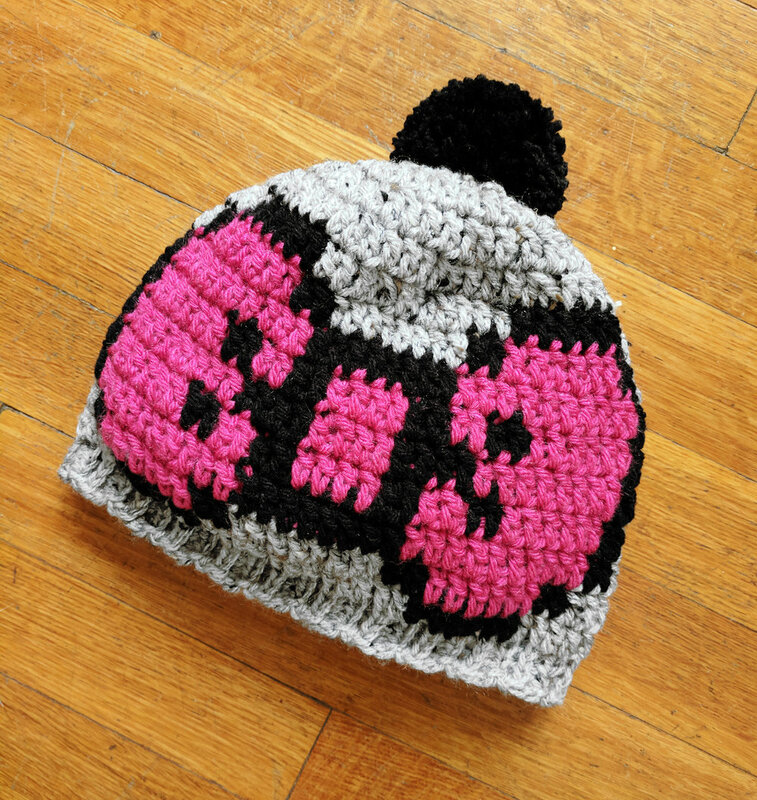 It's made with a super simple repeat of 8 rows, so it's basically made for tv binging. And next up is this granny & stripes sweater from Accessorise. You could easily omit the sleeves if you want to! If you're looking to go in a more vintage direction, this adorable cardigan from PartPixyPatterns is for you! This pattern is worked from the bottom-up, so you can make it as long as you'd like! Next is this sweetheart mesh sweater by AnaDdesign. The listing photos show this in black and grey, but isn't it just screaming out for lavender?! Lastly we'll finish this summer sweater crochet pattern roundup post with a lovely pointed vest by Be A Crafter. I absolutely love the details on this one, it looks so modern! 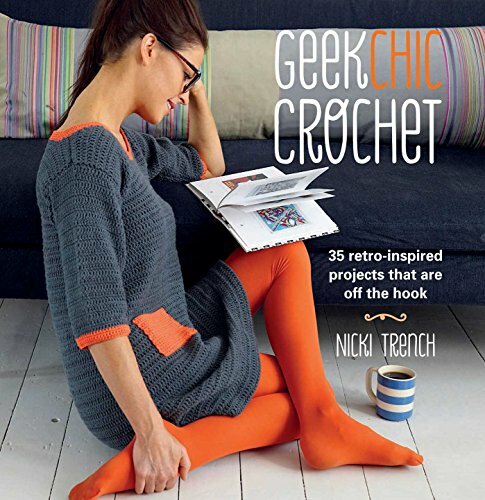 Well that's it everybody, I hope you enjoyed this week's pattern roundup, featuring crochet summer sweaters! See you soon!